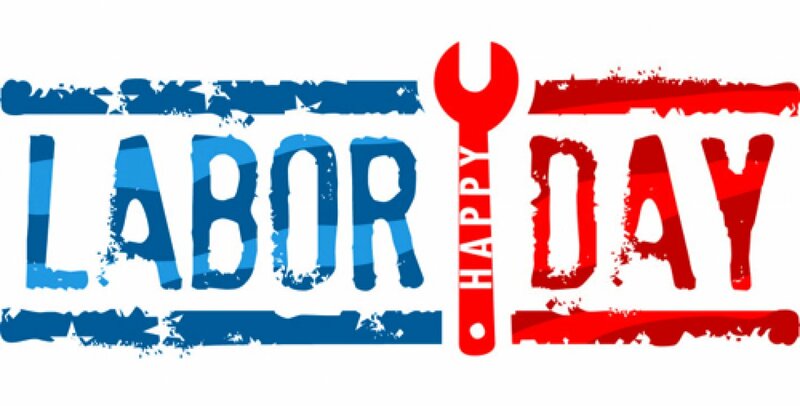 On this Labor Day, I would like to wish our members and their families a happy and restful holiday. It is well deserved in recognition of our labor movement and all you do to keep our country moving forward. The video below - Union Strong - illustrates the vitality and commitment of our members to stand up and fight for a better way of life. Our success derives from your efforts, your hard work on the job and your day to day efforts to make our union movement stronger. And we certainly have something to show for it. Together we defeated the Constitutional Convention Ballot issue, which would have threatened all of our hard won gains over the years. Working with Governor Cuomo and our friends in the legislature we gained significant protections for public sector workers following the wrong-headed Supreme Court decision in the Janus case; we won increases in the minimum wage, lifting thousands of families out of poverty, as well as family and medical leave benefits; and we achieved major investments in our state's infrastructure, providing jobs and building stronger communities. In the picture below you can see how we turned out in big numbers to say thank you to Governor Cuomo: you had our back and now it is our turn to stand with you. There are many challenges ahead, and I am confident you will answer the call. Labor Day is your day. So relax, enjoy and recharge. On Wednesday, union members rallied outside of Hofstra before the Gubernatorial debate. The New York State AFL-CIO has endorsed Governor Andrew Cuomo for another term. Click here for a full list of endorsements from the NYS AFL-CIO.